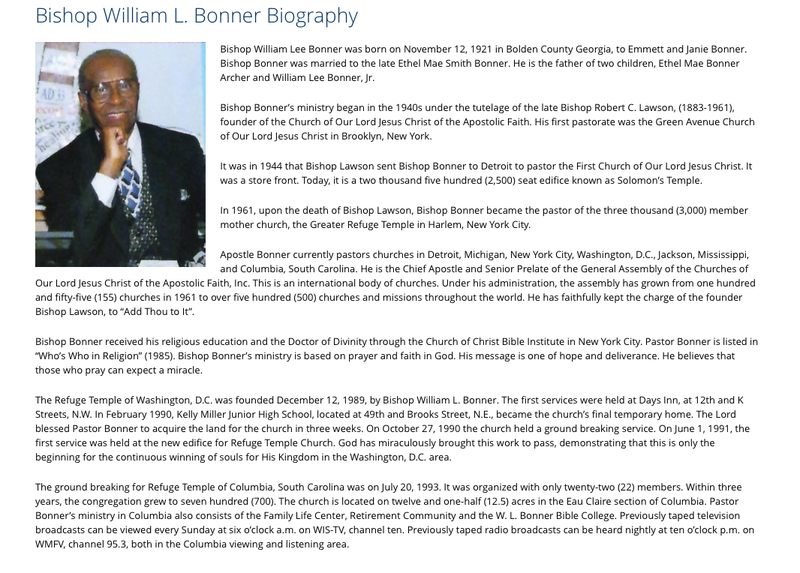 The same comments l made about Dr. Gardner C. Taylor l also say about Bishop Bonner. Another mighty oak falls. 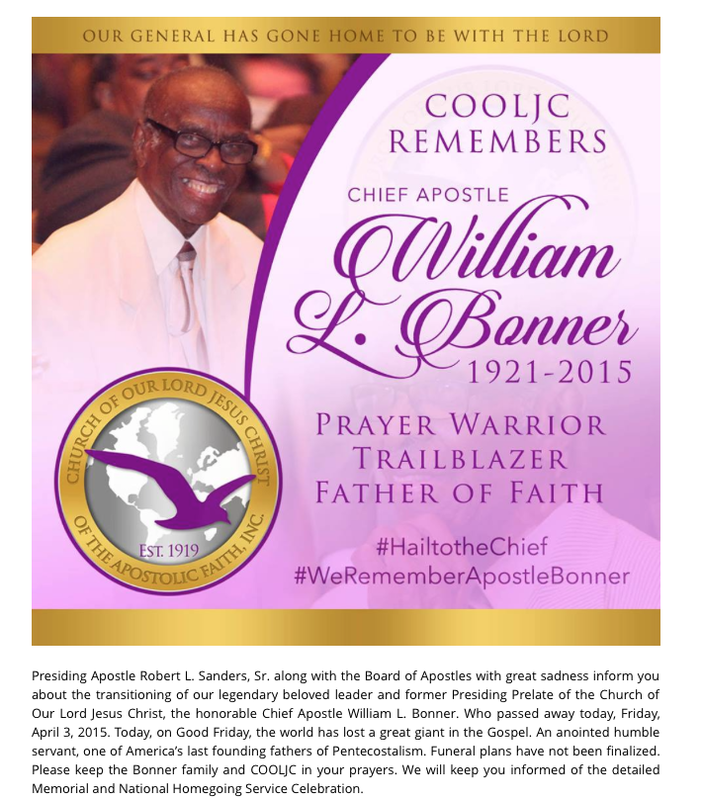 May he rest in eternal peace as well.